Maculolachnus are medium-sized aphids, the adult viviparae of which may be winged or wingless. They have no distinct pattern of pigmentation on the forewings but have a black spot at the base of the pterostigma. 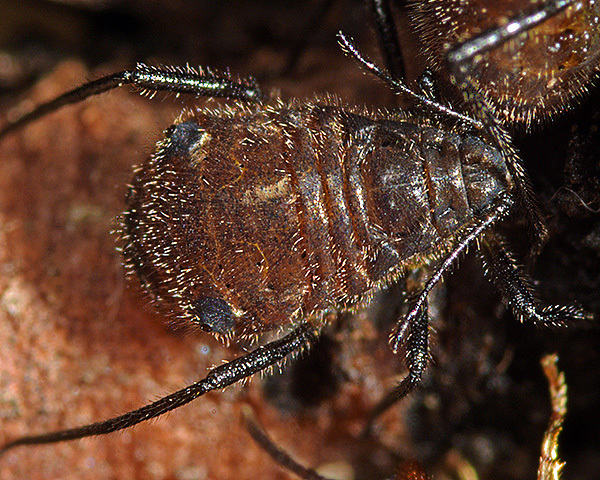 Dorsal hairs are often placed on dark scleroites. The siphuncular cones are low, hairy and conical. 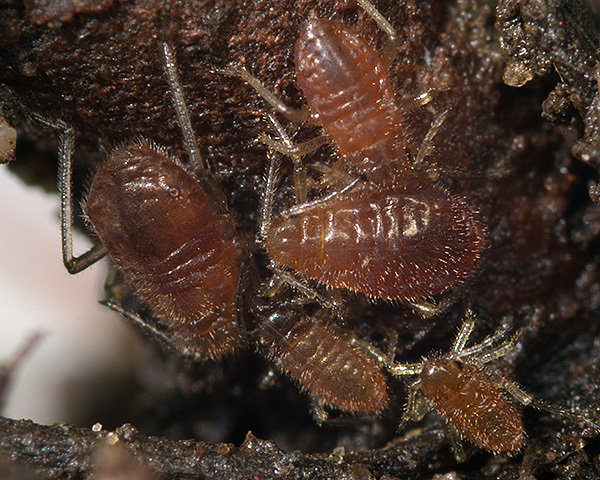 Three Maculolachnus species feed on members of the rose family (Rosaceae). They have a sexual stage in the life cycle, overwintering as eggs, but there is no host alternation. They are attended by ants.